Okrrr guys welcome back! Here in Sangio it's almost carnival time and we're not sure how to dress up! 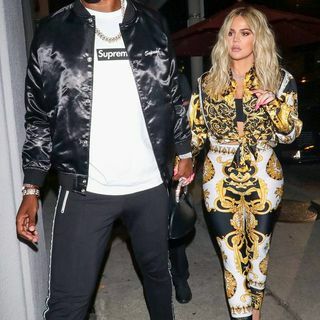 We're also gonna spill some tea about the Khloe and Tristan relationship status.. curious?